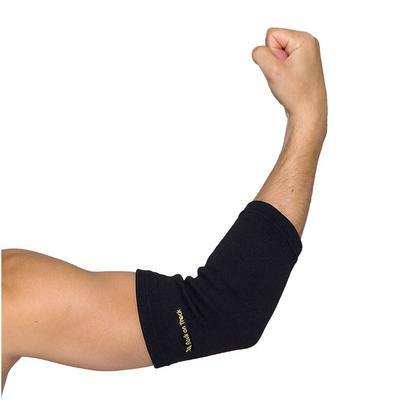 If you suffer from tennis elbow or tendonitis from too much time spent in front of a PC, this cover may give you relief. This Back on Trace back brace provides optimal support and is comfortable to wear. A back brace designed to be comfortable when standing, sitting, or bending. The powdered ceramic infused in this back brace reflects your own body heat to create far infrared thermal warmth. A removable pad curves to contour around your spine for maximum body contact and stability. 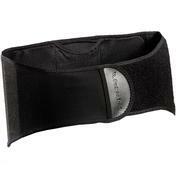 This back brace supports the lower back, soothes tired tight muscles and tendons, and encourages increases circulation. This kick chain humanely discourages kicking and pawing. 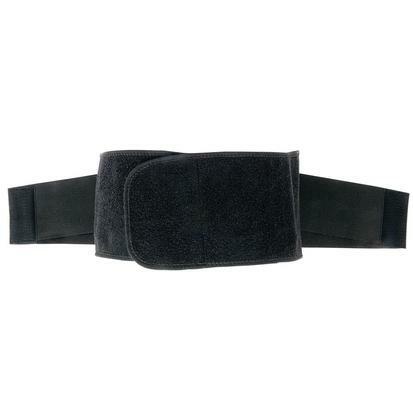 The comfortable fleece covered nylon attachment is quickly put on the horse with the double locking Velcro closure. 12" long nickel plated chain. 1' 3/4" Poly leg straps with PVC lining. Heavy gauge nickel plated hardware. Roller buckles adjustments. 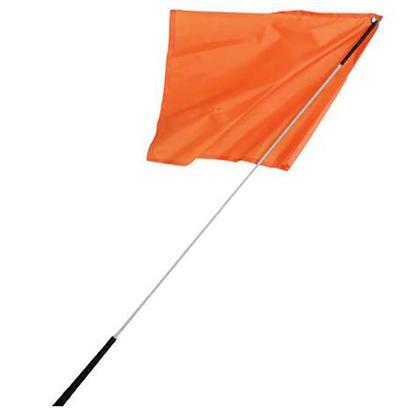 The Mustang PVC Lined Surcingle and Girth is made of black padded nylon with PVC lining for added comfort. The surcingle features brass plated welded rings and buckles. This string martingale is made by Mustang. The string is white poly and the hardware is nickel plated. 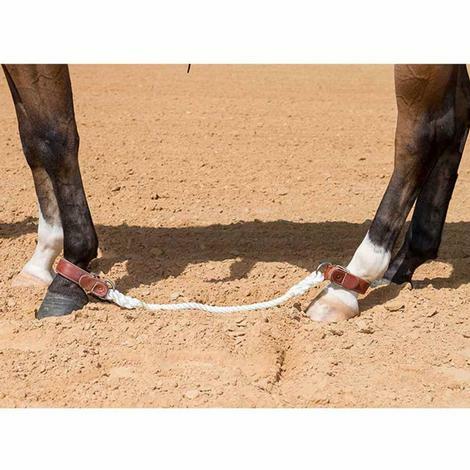 This is a string martingale training aid. This Mustang braided nylon quirt features a wrist loop and a leather popper. This is the perfect riding companion. This is a rawhide nose button hackamore rig with 5/8 inch latigo cheeks and rawhide core. 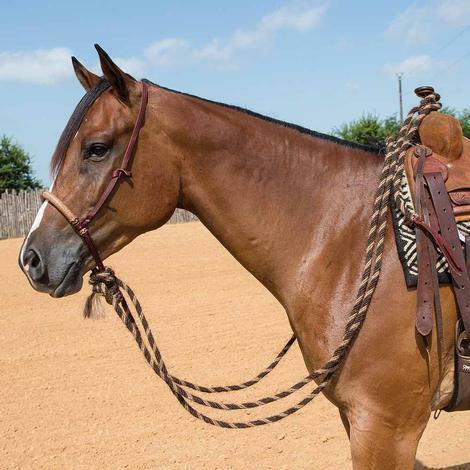 The hanger is latigo leather and the reins are 5/8 inch mane hair mecate . 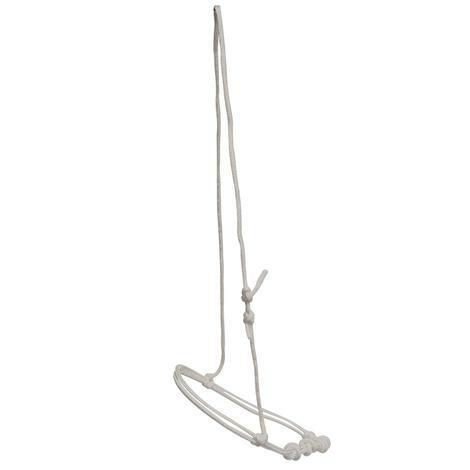 The STT Yacht Rope Training bridle is a bridle rig for the young horse or an older horse that needs a tune-up. 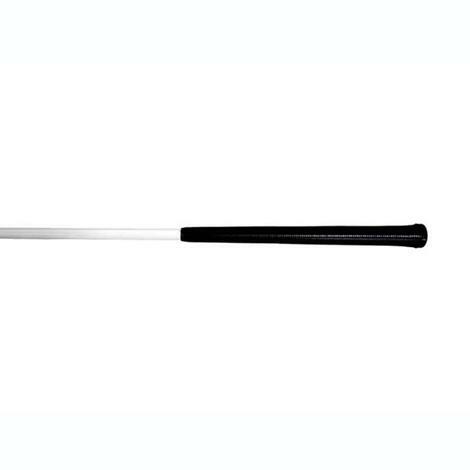 The 8` weighted yacht line is heavier and shorter than regular reins which allows for a faster response and faster release. 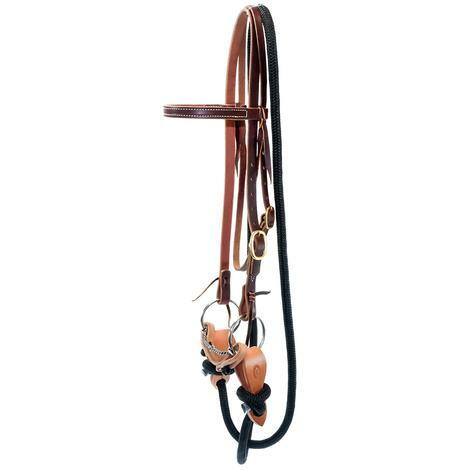 The slobber straps and loose-ring snaffle combination creates extremely free movement. 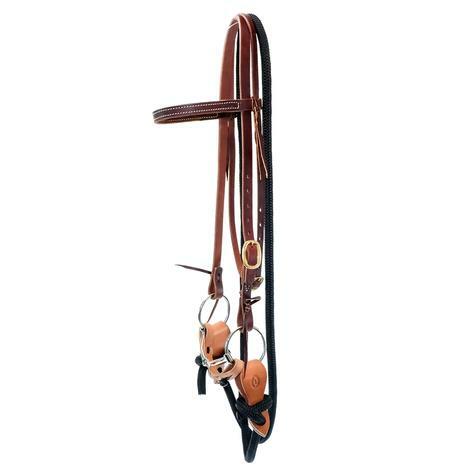 This browband headstall is 5/8 inch, has double buckles, straight cheeks, and bit tie ends. It is constructed from premium, unoiled Hermann Oak leather. 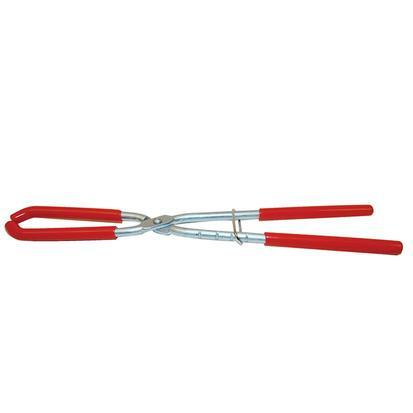 STT Leather bit hobble with nylon knots are made from premium materials. Nylon quick knots hold secure, but are easy to put on and take off. The premium leather can stand up to the rigors of any riding discipline. Premium harness leather slobber straps from STT. 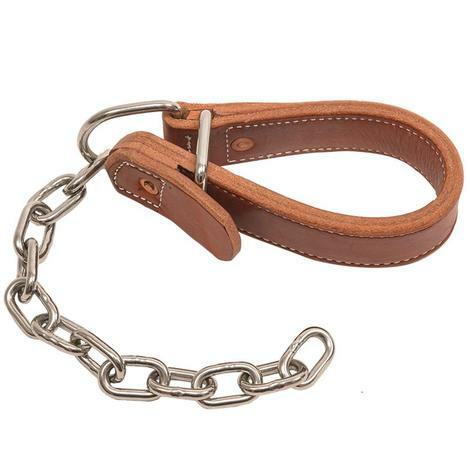 These slobber traps are made from doubled and stitched harness leather. They are approximately 11 inches long. The holes on each end have expansion slits. This bit has a steel finish and is a loose ring snaffle with loose rings. The cheek pieces are 2 ¾ inches. The mouthpiece is 5 ¼ inches and is steel with copper overlay. This oiled leather browband headstall is 5/8 of an inch. It has a single buckle, single cheek adjustment, and bit tie ends. 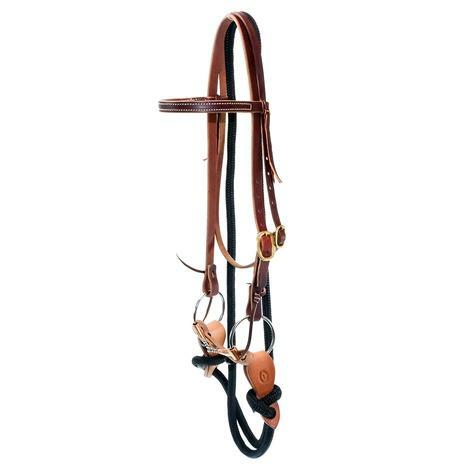 This is a straight cheek browband headstall. This bit has a stainless steel finish. The cheek pieces are 3 inch loose rings. The mouthpiece is a twisted wire snaffle with sweet iron. 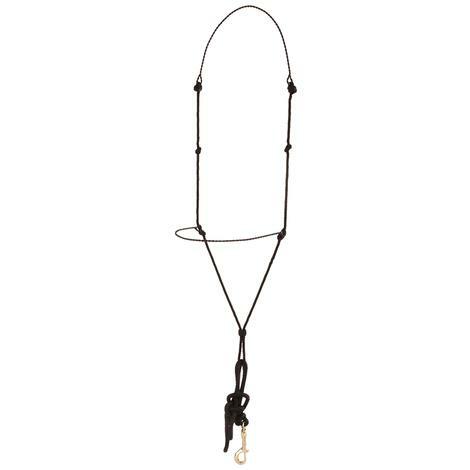 The STT Yacht Rope Training bridle is a bridle rig for young horses or older horses in need of a tune-up. The 8` weighted yacht line is heavier and shorter than regular reins which allows for a faster response and faster release. 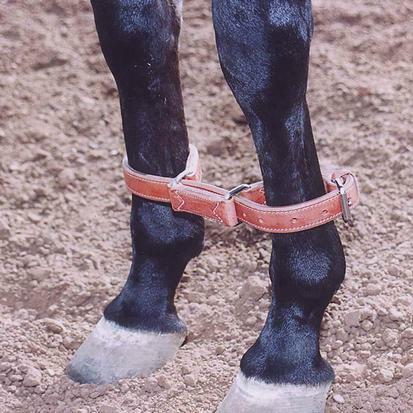 The slobber straps and loose-ring snaffle combination creates extremely free movement. 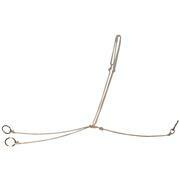 This snaffle bit has stainless steel loose rings that have a 3 inch diameter. The mouth piece is 5 inches and features a stainless steel single twisted wire, copper overlays, and copper tubes. The wire diameter is 4 mm. Kick chain from STT. This kick chain has stainless steel hardware and a quick connect closure. The cuff is made from premium harness leather that is doubled and stitched. The chain is 12 inches and also stainless steel. Sideline hobble from STT. 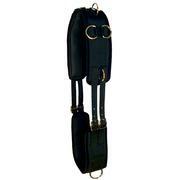 This sideline hobble is made from 1" wide doubled and stitched harness leather and stainless steel hardware. The connecting rope measures 24 inches. The closure system is a quick connect.